Pan de Polvo is a Mexican shortbread cookie, made by hand from fresh ingredients and then rolled in cinnamon sugar. Traditionally, the recipe is handed down from generation to generation. In Monique’s case her grandmother, Esperanza Herrera, handed down the recipe to her and she plans one day to pass it on as well. Please come by the bakery and try some for yourself. We hope you love them as much as we do. We bake Grandma Esperanza Herrera’s Pan de Polvo Cookies from scratch every day, but we do run out so please call us at (210) 277-0308 to reserve your cookies. Need something special? 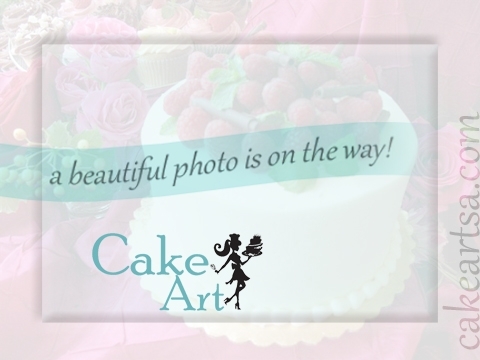 Please stop by the bakery, call us at (210) 277-0308, or click the chef in the upper left of this page.